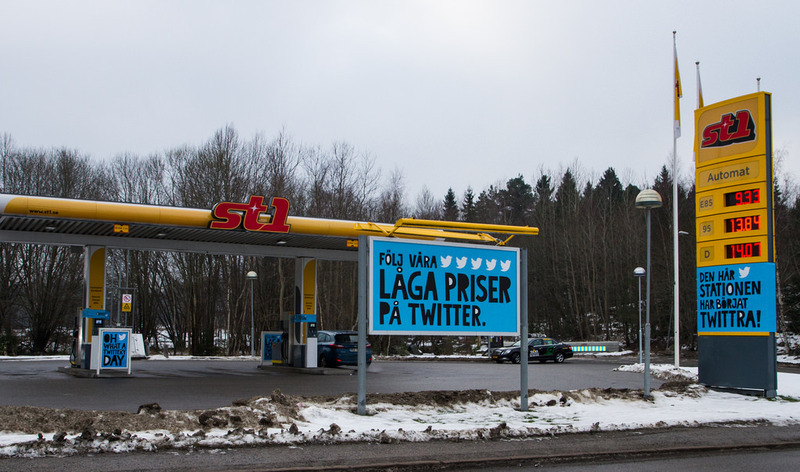 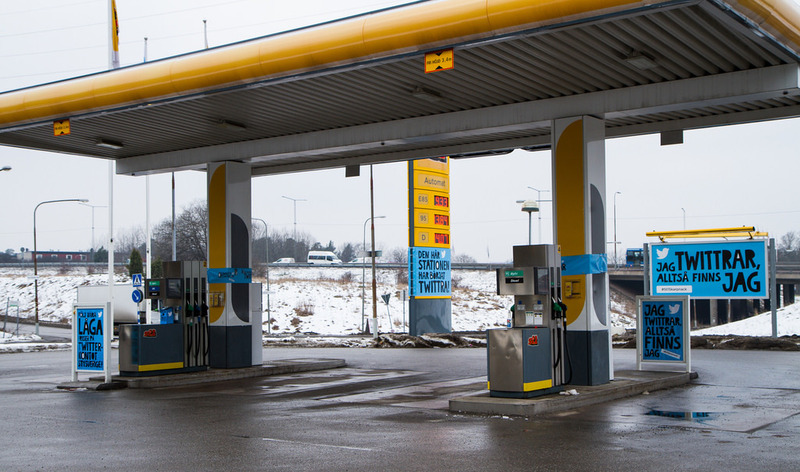 To show how incredibly active St1 is when it comes to adjust their already low prices, we arranged so the 270 unmanned gas station could tweet the current prices on Twitter. 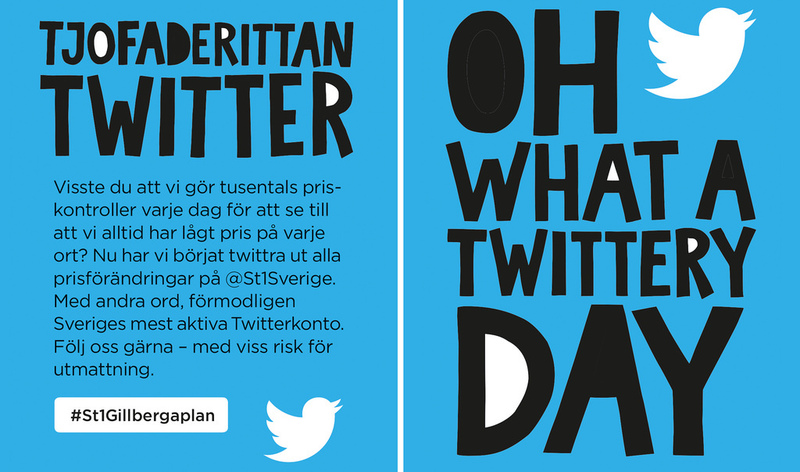 This was probably Swedens most active (and annoying) Twitter account. 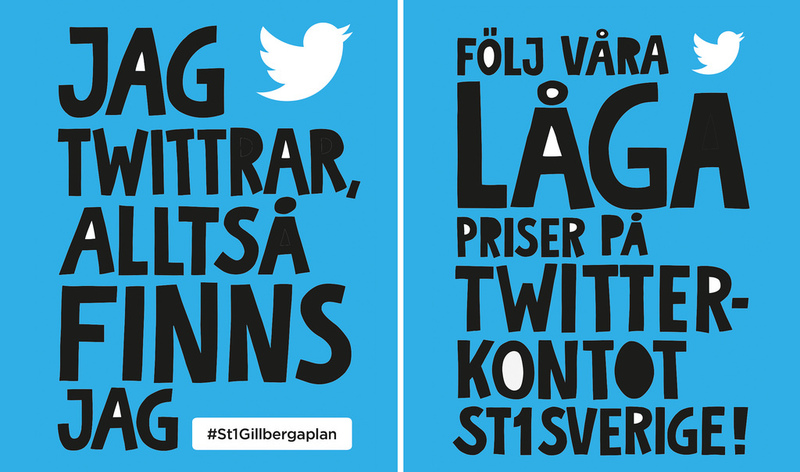 The unmanned campaign ran on billboards, tv and radio.